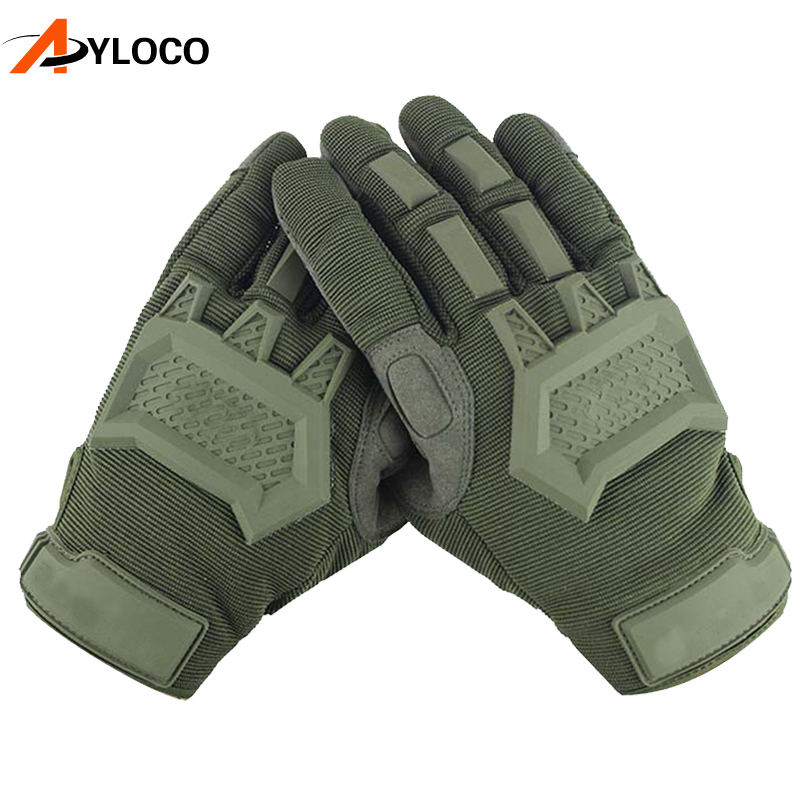 Providing super-tough durability without sacrificing dexterity, Outdoor Flexion Military Gloves deliver an exceptional level of quality and performance. 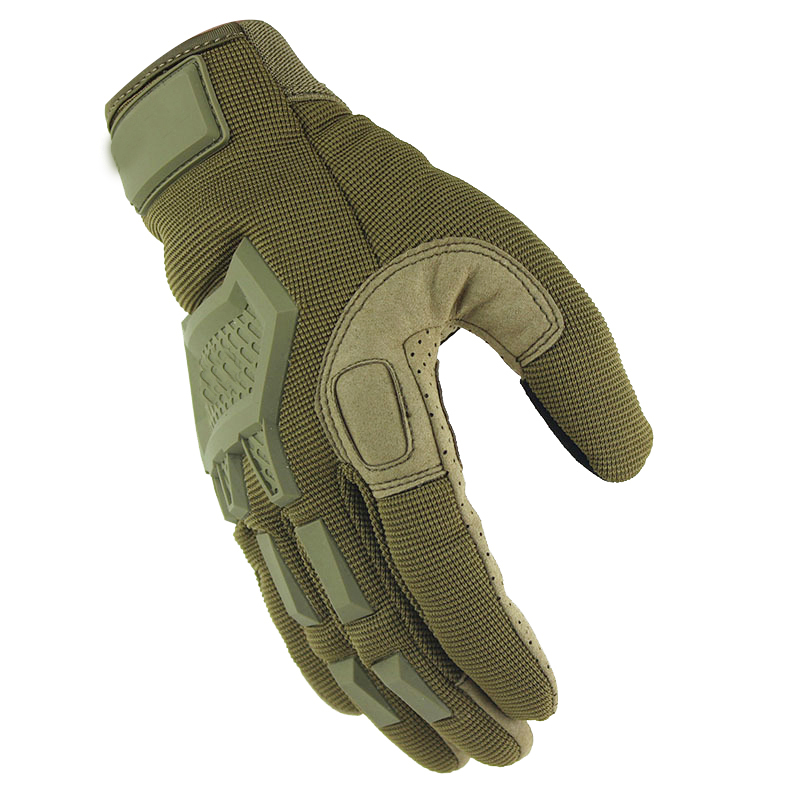 They feature molded panels, strategically placed to provide powerful protection without hindering effective movement capability. 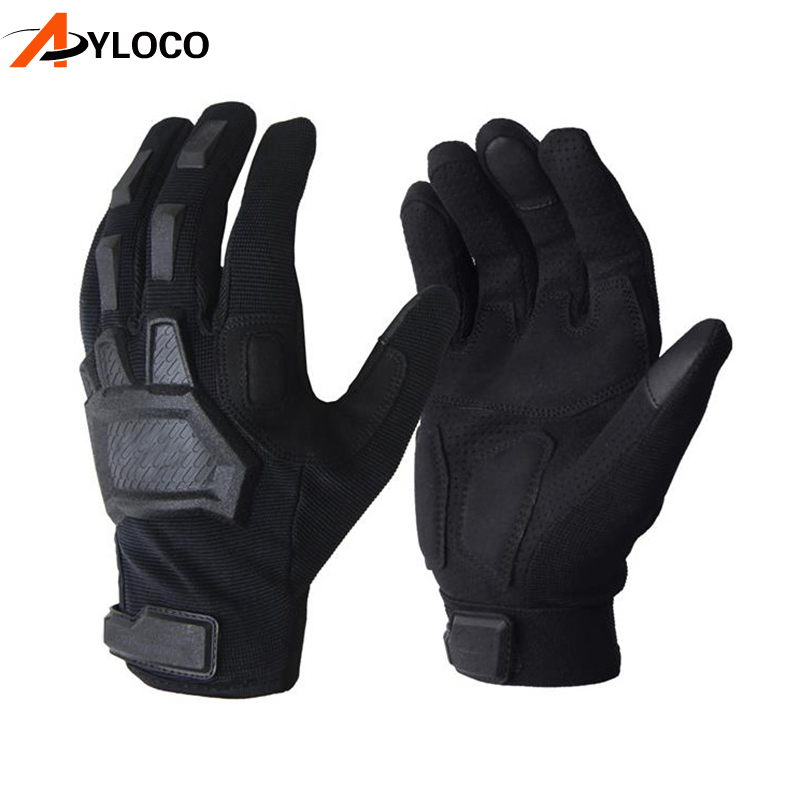 Built from a combination of polyester, nylon, spandex, and rubber materials, these gloves are made to endure when the competition calls it quits. 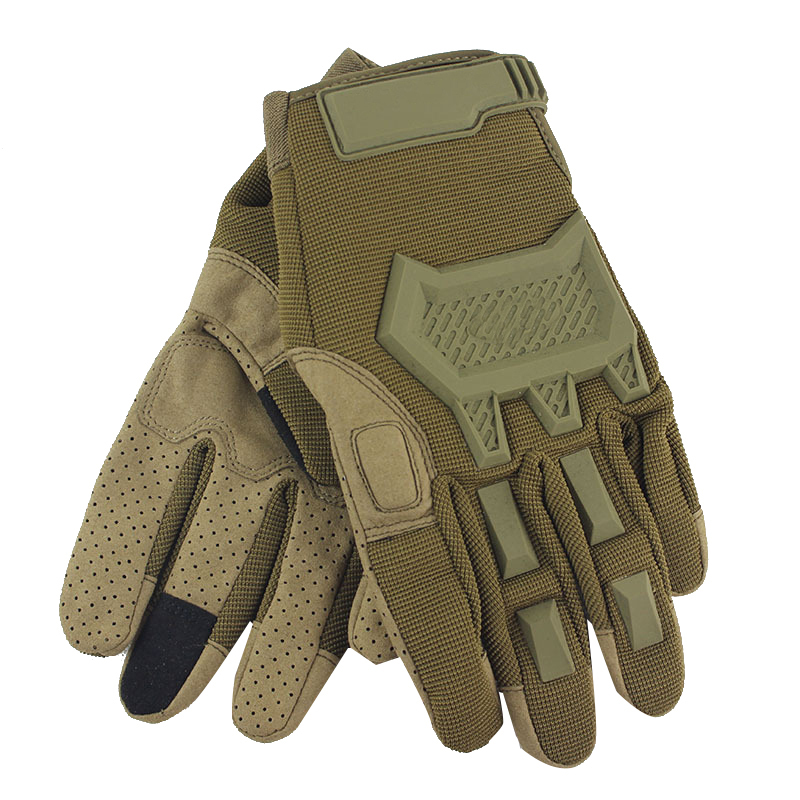 Outdoor Flexion Military Gloves feature molded panels, strategically placed to provide powerful protection without hindering effective movement capability. 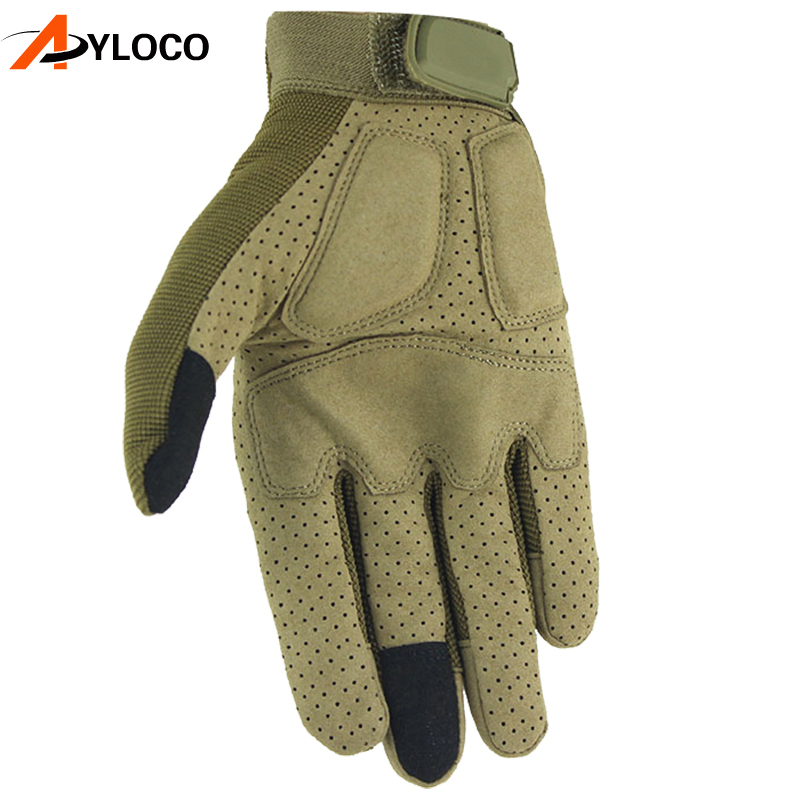 Ventilated cushioning at the palm keeps your hands comfortable while guarding against injury. 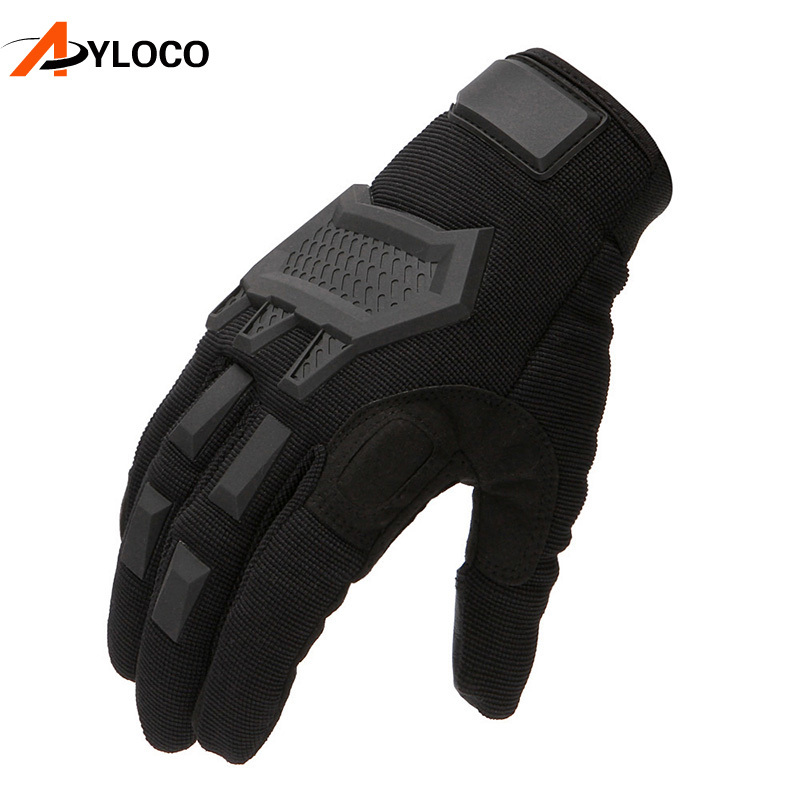 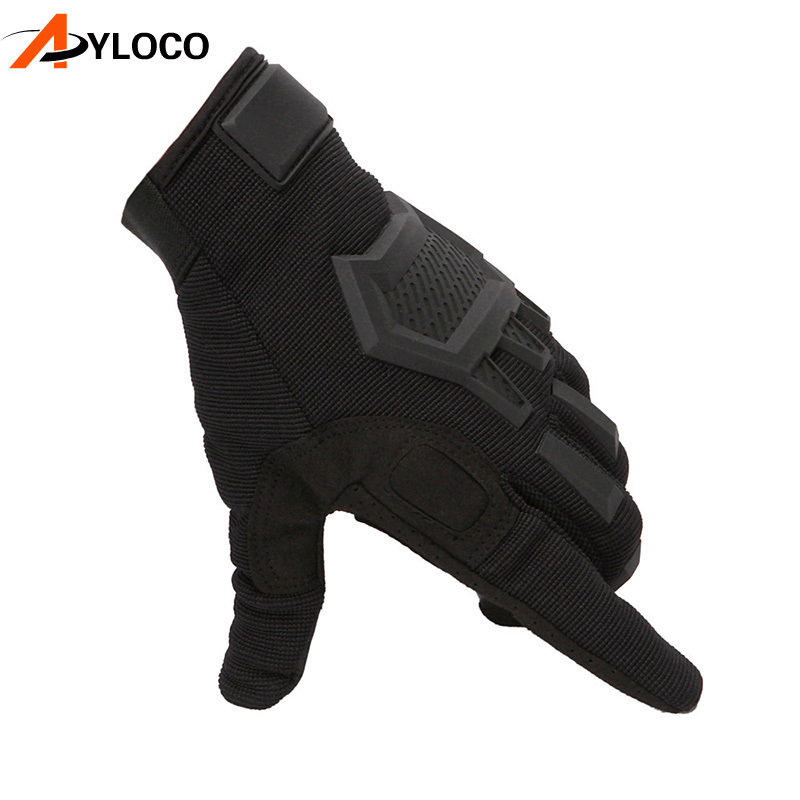 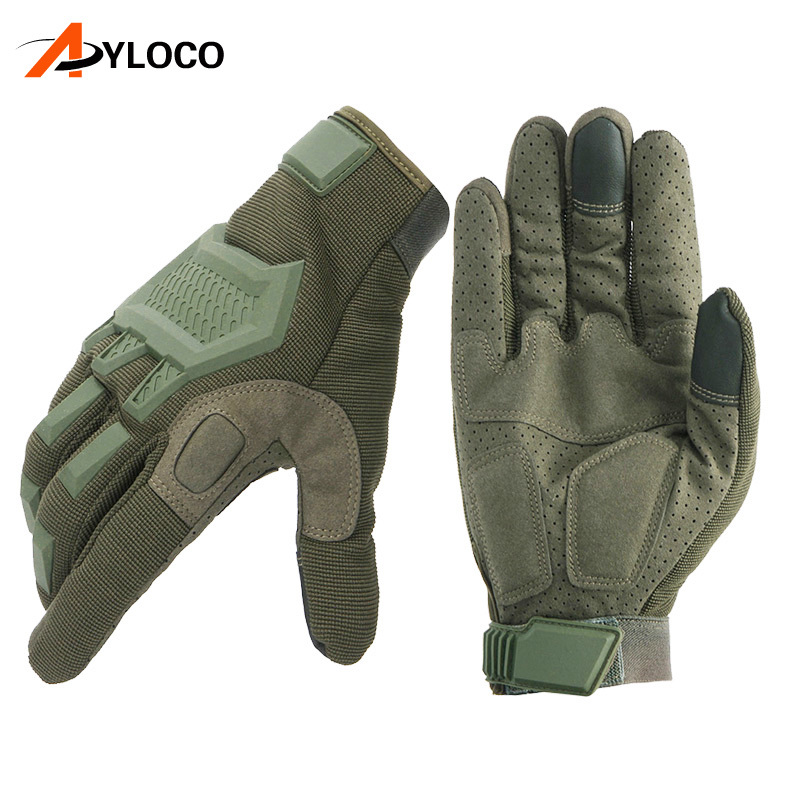 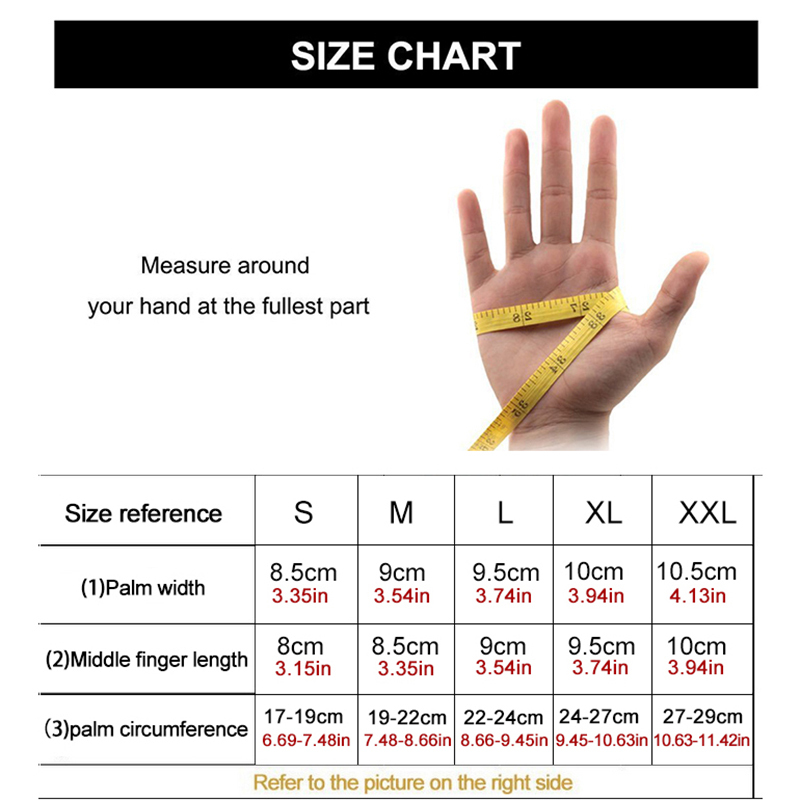 Keep these gloves fitting snugly with the integrated Velcro wrist closures, designed to ensure secure placement even while you’re hard at work, Outdoor or on military/police service.